After Sindhu's latest loss in World Championships, many of her critics have gone on to call her a 'choker'. However, the 23-year-old girl from Hyderabad is not in the mood to pull herself down and is motivated as never before. It brings me immense amount of pleasure to bring back the silver consecutively 2 Nd year in the BWF world championships. I didn’t lose the gold, I won the silver and I can proudly say my silver sparkles. It was indeed a wonderful week in Nanjing, inspite of losing in the finals I had some great matches. I have been really happy about my consistent performance over the rankings. I believe that patience and persistence make unbeatable combination for success, hence have complete faith that my gold shall come soon!! It's amazing how I have received so much love and support from people all around the world, and that keeps me going! 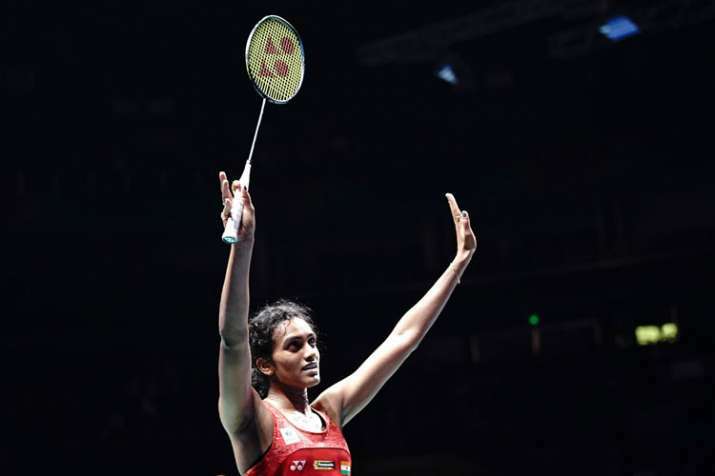 Sindhu is all set to represent India in the upcoming Asian Games and is hoping to bring the gold this time for herself and the nation.